Meghna Gulzar directed ‘Raazi’ is all set for release in a month and the trailer has been unveiled. 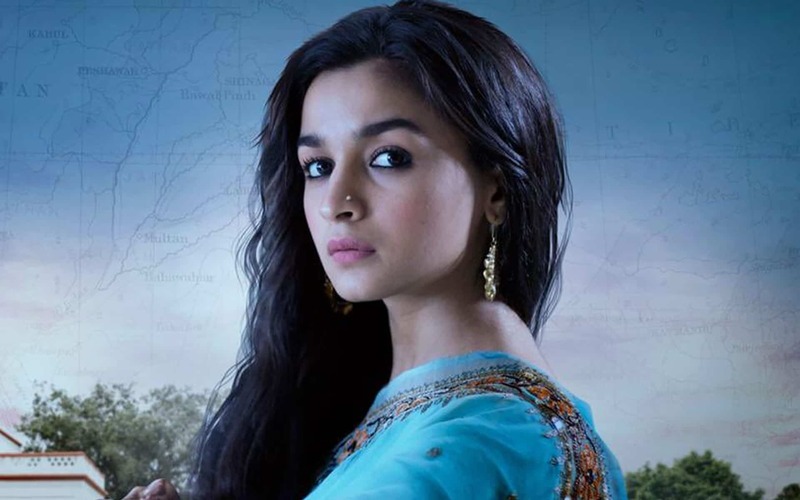 The film stars Alia Bhatt and Vicky Kaushal and is inspired by a true story set in 1971. It’s based on the novel ‘Calling Sehmat’ by Harinder Sikka. It’s scheduled for release on 11th May.